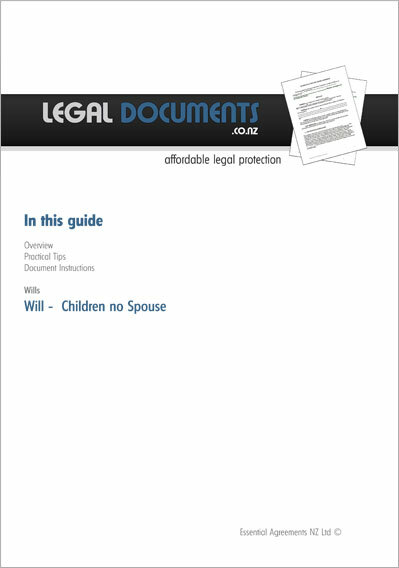 Documents are prepared by experienced New Zealand Lawyers. You can download the document for immediate use. A guide on how to use the document is included. 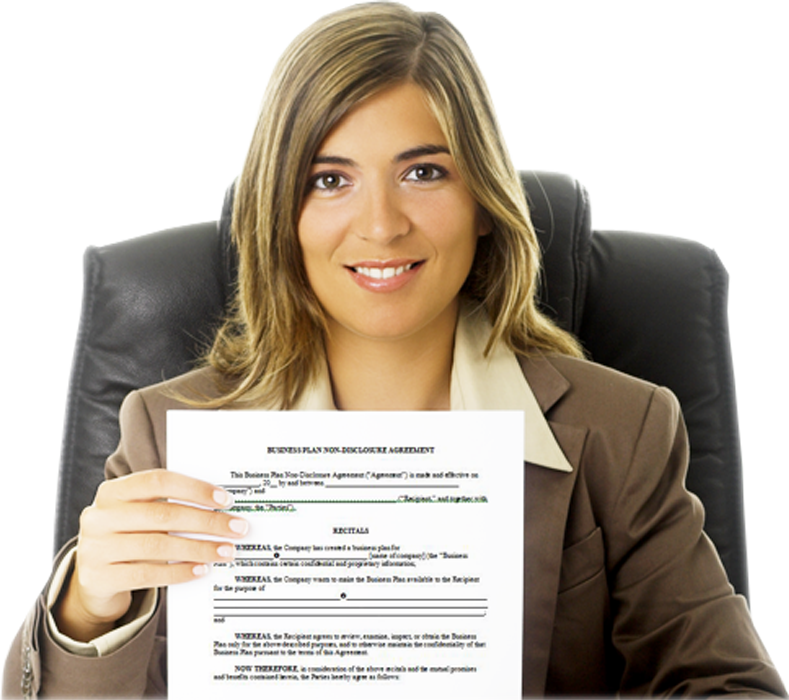 Partner with Legal Documents NZ Ltd and earn extra money. 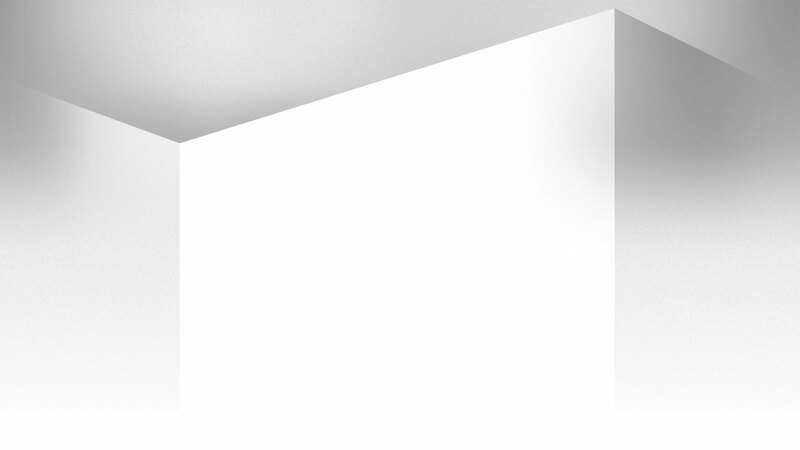 Lease Renewals – don’t overlook those important dates. Need a document? 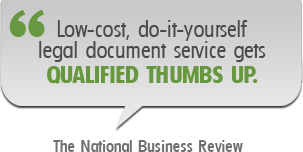 Legal Documents has over 80 documents, contracts, agreements, and forms that will save you money. 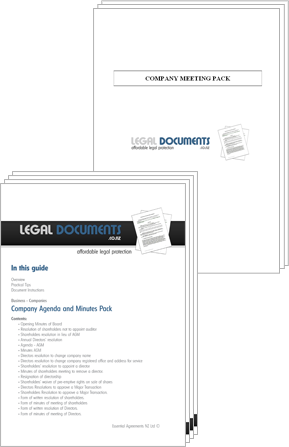 Our documents come with an easy to follow “user guide” which gives you an overview of the document along with a paragraph by paragraph explanation and instructions. 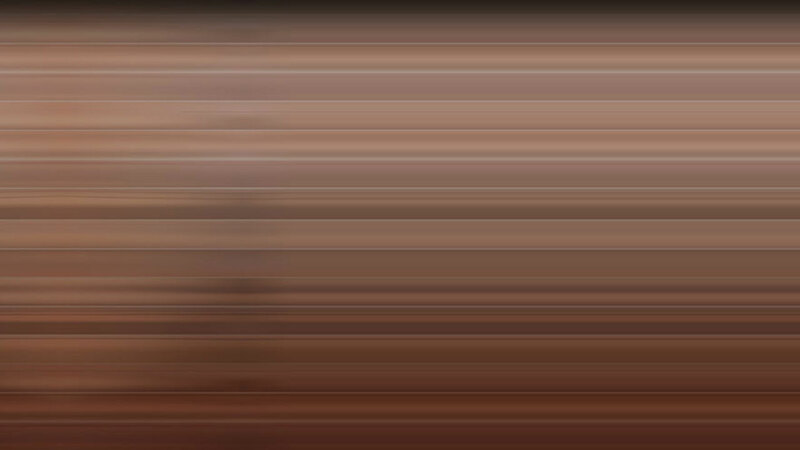 All our legal documents were prepared by Accredited New Zealand lawyers according to New Zealand law. 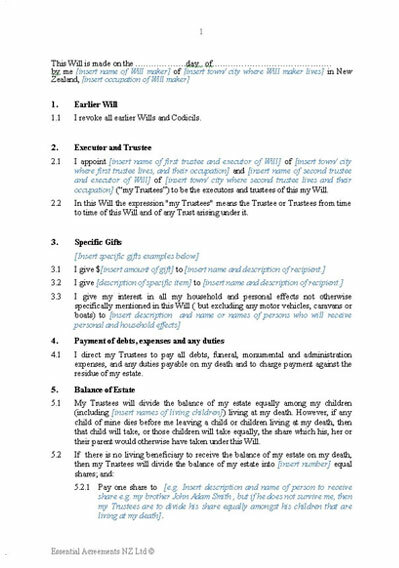 We make our Not for Profit documents available for FREE as we value the work charities do in our communities.